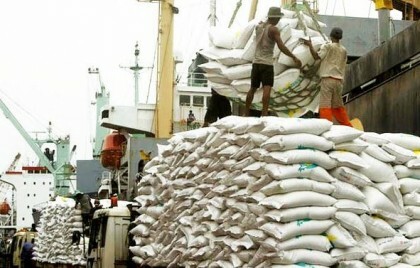 The Nigerian Ports Authority (NPA) said about 27 ships conveying petroleum products, food, and other goods were expected to arrive at Apapa and Tin Can Island Ports, from Wednesday to June 16. The News Agency of Nigeria (NAN) reports that not less than five of the 27 ships will sail in with petrol. The remaining 22 ships are carrying diplomatic goods, buckwheat, fertilizer, base oil, frozen fish, gypsum, salt and empty containers. According to NPA, 11 of the ships had arrived at the ports and were waiting to berth with bulk fertilizer, frozen fish, container, and petrol.